Specialist Worktop Installers In Brentford | Kitchen Worktop Fitters Specialist Worktop Installers - UK Kitchen Worktops . 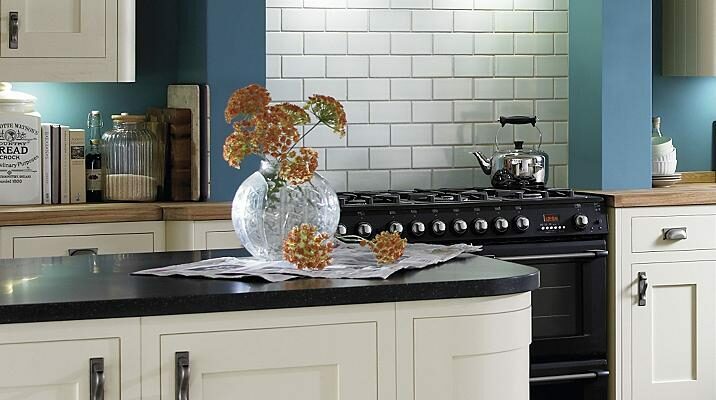 Kitchen Worktop Fitters are a leading worktop and kitchen installer based in the UK. Our kitchen worktop installers in Brentford have been serving homeowners and businesses across the U.K. for over 15 years. We are specialist installers for laminate, resin and composite, solid surface and solid wooden worktops. Kitchen Worktop Fitters understand how important clear and frequent communication is with our clients. Our professional worktop installation teams will talk to our clients through everystage of a fit. How many worktops available for the installation?... How much over hang?...Exact position of the under mounted sink?... Which direction is the mitre join required to run? Etc..
We don't chance getting it right. We make sure everyone is singing from the same hymn sheet before we start cutting, joining, mitring or shaping any kitchen worktop. For any further information on our worktop specialists in Brentford and Middlesex please contact us.